Pros: MFi-Certified for iPhone and iPad Compatibility. Super long. The three-pack is an incredible value, and they have Apple's traditional cable look and feel. Bottom Line: With an aesthetic that exactly matches the Apple original, these extra-long cables are sure to charge your devices safely, and are an incredible value for the price. When you first purchase your iOS device, there’s a Lightning cable included — but it’s so short, it keeps your device (and you) chained to the nearest outlet. There’s also the issue you have with durability. But when you reach for a cheap non-Apple Lightning cable, other issues can pop up. Your device might fail to recognize it, or it stops working after just a few uses. More-expensive, yet high-quality cords might not give you the range or flexibility to move around. Some super-cheap cables just flat out don’t work. But there are better options available. 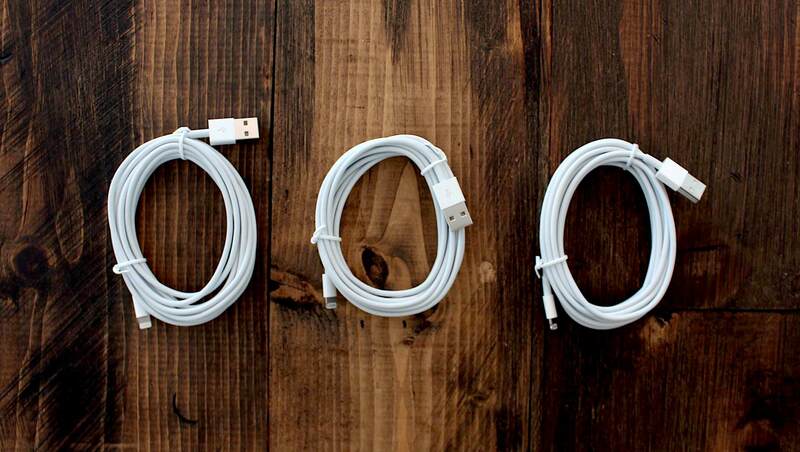 This 3-pack of 10-Ft MFi-Certified Lightning Cables will fit the bill. First and foremost, this three-pack of cables is MFi-Certified. 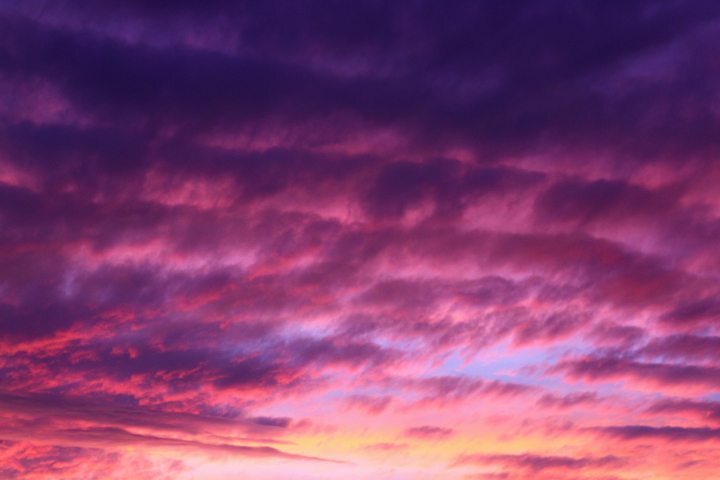 What does that mean, and why does it matter? It has everything to do with whether or not a non-Apple brand cable will work with an Apple device. In typical Apple fashion, you can’t use just any old cord to connect your device to a power source. 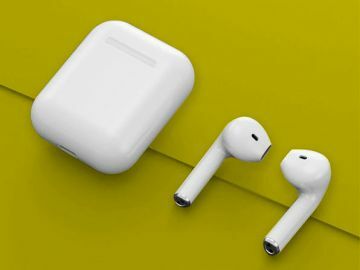 That’s because cables that are designed to work with Apple devices are MFi-Certified, meaning inside each Lightning cable there’s a tiny authentication chip that allows your device to recognize it. Devices that don’t meet the MFi-Certification can overheat your phone or tablet, damaging it to the point where you might not be able to use it again. 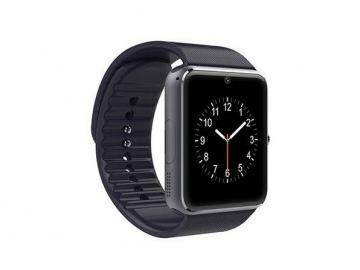 In short, it’s not worth shaving off a few dollars here and there to use a cable that’s not MFi-Certified, and oftentimes your iPhone or iPad won’t allow it to work anyhow. To earn an MFi-Certification requires a lot of work — companies that produce MFi-Certified cables need to not only meet rigorous means of production, but also pass a series of mechanical, stress, and electrical tests to ensure there are no defects. Apple also routinely audits MFi manufacturing facilities — so you can rest assured that the company that produces this three-pack is up to par to the best standards, and won’t damage your device while you charge it. Don’t believe us? The full list of MFi-License accessories can be found here — just enter in the product name or this UPC/EAN number: 6954900802728. 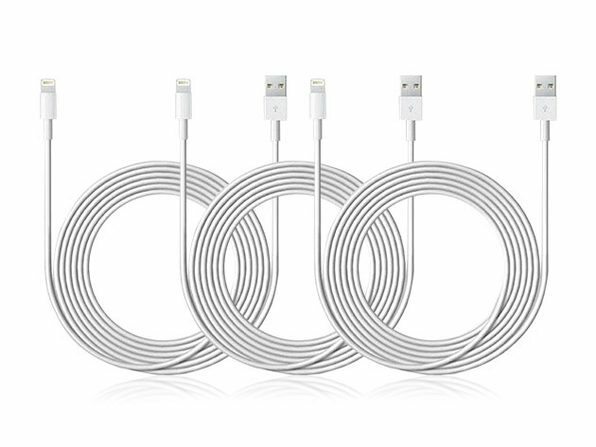 Not to mention, each one of these cables are incredibly long at 10-feet in length, helping you move around freely as you charge your Lightning compatible iPhone or iPad. You can confidently use these cables since they conform to both the MFi-Certification and USB standards, charging your devices at a rate of 2.4 amps. Since there’s three cables included in the pack, you can leave one in your house, one in your office, and another in your car. When at home, you can freely move around your room as you use your phone, or charge your iPad from your bed using an outlet that’d normally be too far away. 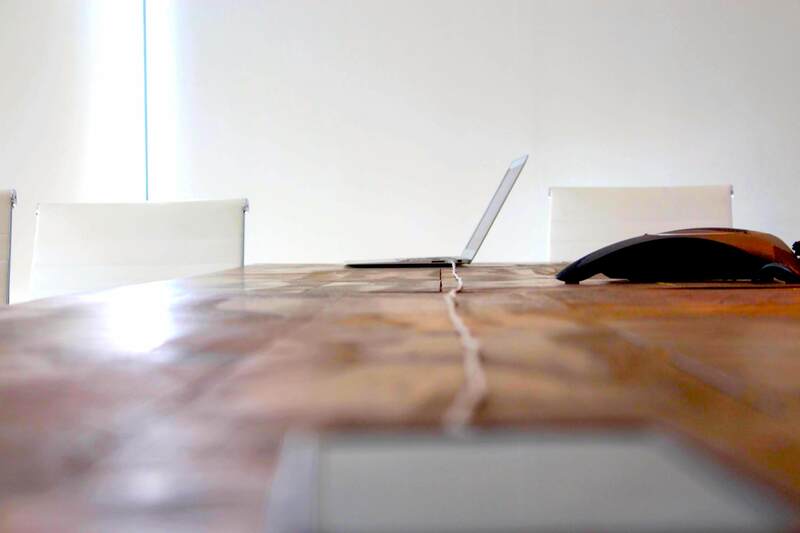 It’s especially helpful when you’re multitasking — for example, if you’re in the kitchen trying to follow along a video recipe, or working at your desk. 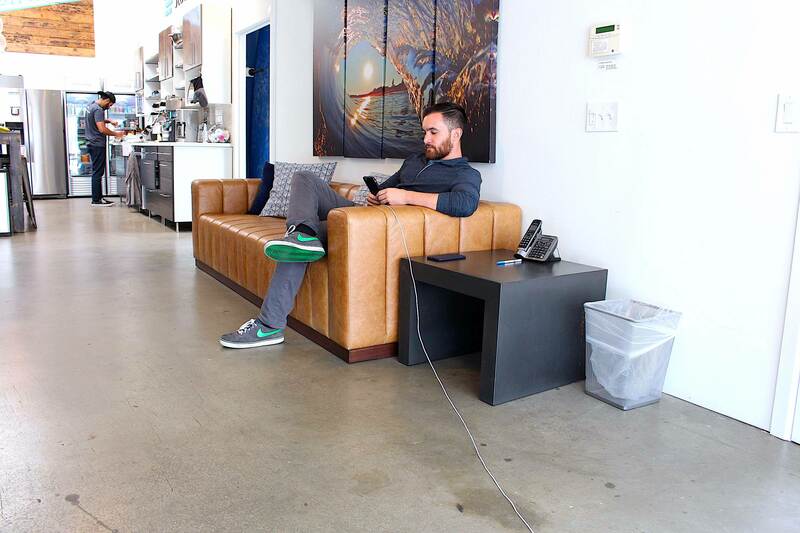 In your office, you can easily charge your device even if the nearest outlet is far away — or lend your cable to a neighbor, without needing to detach the entire cord. And in your car, there’s no need for your backseat passengers to suffer just because your standard 3-foot cord doesn’t have the reach they need — these cables easily stretch the distance you need. I found these cables especially helpful when just catching up with errands over the weekend — I could keep my phone charged as I was on the phone with customer service, easily walking around my living room until I found the letter with the order number I needed. I could also keep my device charged as I (admittedly) binge-watched Netflix on a lazy Sunday (sometimes it’s the little stuff that makes the most difference). These high-quality cables will last you a while but there are still helpful tips to get (even more) bang out of your buck and extend the length of time you can use them. You know those times you accidentally jerked your cable out of your laptop, or battery pack? That actually puts unnecessary strain on the fibers that make up the cable. Whenever you remove the cable from a power source, you should just gently pull the hard plastic cover at either end, instead of the actual wire. 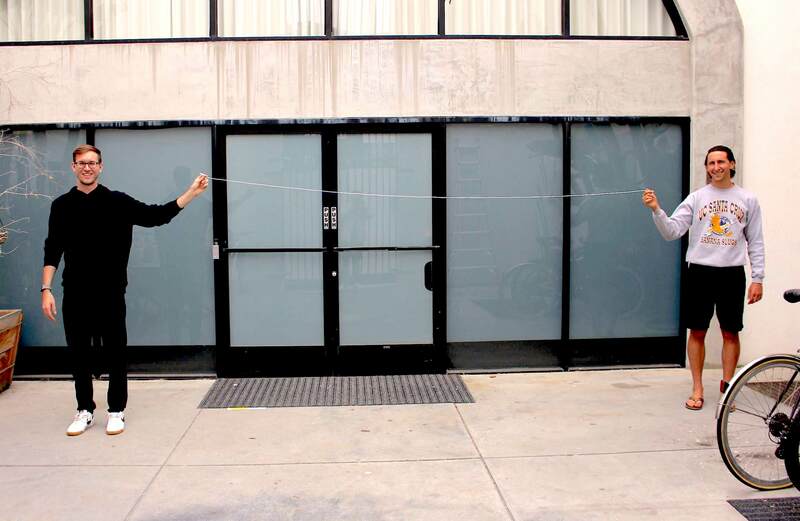 We all get in the bad habit of balling our cables up or just throwing them as they are into the nearest bag, but that can create kinks in the cable. It’s also weakens the cable if you fold it up. Instead, just loosely loop it — that not only keeps it tidy and helps you save space, but prevents it from being damaged. Finally (and maybe, very obviously), keep your cables away from any liquids that can corrode it, or heating sources. Sometimes we accidentally keep the cables close to things that may damage them without realizing it (bottles of water, cleaning solution, hair tools) — so being more mindful is key. 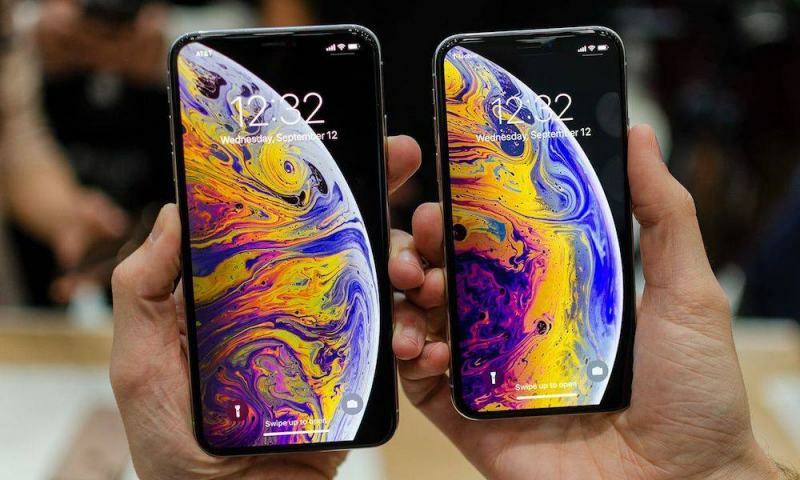 And since cables are inevitably connected to our batteries, taking good care of your iPhone battery can help extend the probably hefty investment you made in your phone. First, avoid environments where you’re placing your phone in extreme temperatures (when you’re in the snow, or in a sauna for example). Your device’s battery performs best between 62—72 degrees F: Heat can damage your battery’s capacity, and cold temps can decrease your battery’s life faster. Make sure you’re always on the most updated version of your iOS and perform software updates when they pop up — otherwise, your device is operating off an inefficient version of the software, and might be consuming more battery life than it needs to. 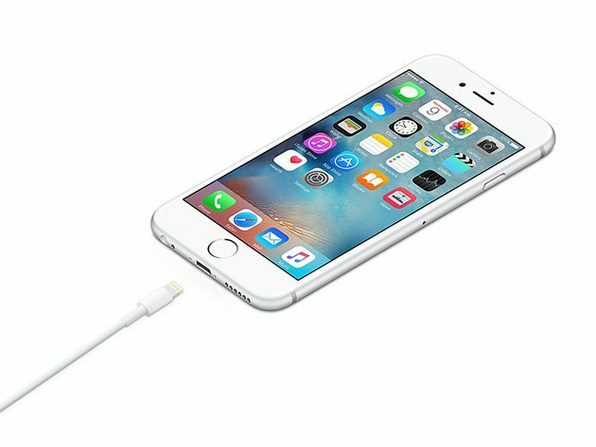 Learn 14 other ways to reduce iPhone battery drain here. 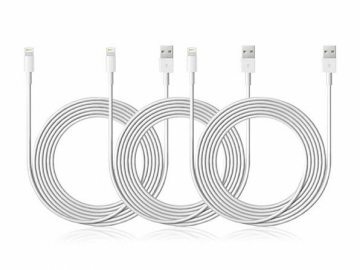 This 10-Ft MFi-Certified Lightning Cable 3-Pack is an incredible value for what you’re getting: A reliable charging solution that gives you room to move around. Plus, the aesthetic matches Apple’s to a tee. Even better yet, you can keep one in your house, your office, and your car. Buy the pack here for $28.99.